I recently went to buy a case for my iPod and found that cases vary depending on model. I was left asking what generation was my iPod because I didn’t know. Because many cases are form fitted, I had to be careful to get the right one. 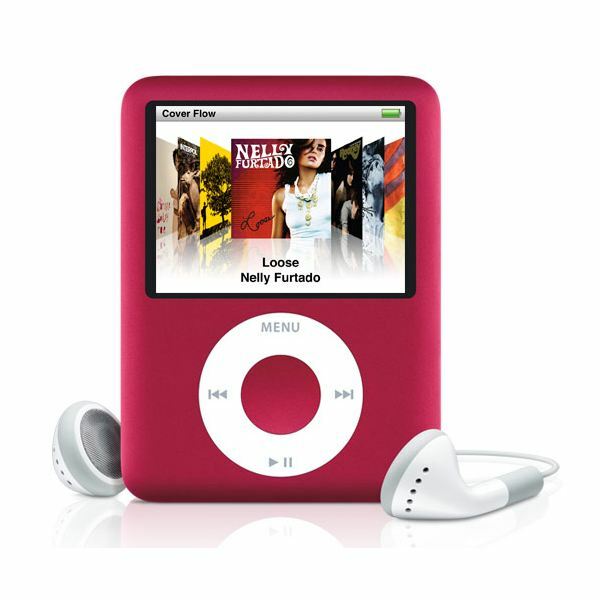 Before you go buying any cases, speaker systems, or other accessories that are generation specific to the various iPod models, this article will explain how to tell what generation iPod you have. What Generation is My iPod Classic? First Generation (1G) – The original iPod came with a rotating disc wheel on the front that turns sort of like a rotary dial. This was the only model to feature the giant spinning wheel before Apple made the touch models. It also has a monochrome screen, meaning it doesn’t show any colors. Second Generation (2G) – The second generation iPod was the first to feature the touch wheel instead of the rotary. This model also has a monochrome screen. Third Generation (3G) – The third generation model iPod is the only one to have a row of four round buttons right beneath the screen, which is still in monochrome. Fourth Generation (4G) – It was in the fourth generation models that Apple finally integrated all the controls into the wheel, meaning that the directional buttons were built into the touch wheel. This gave the iPod a sleeker appearance. What Generation is My iPod touch? The iPod touch is basically an iPhone without the phone part. It features wi-fi ability for Internet access and can run most of the apps that work on the iPhone or even the new Apple iPad. I also own an iPod touch and quite enjoy it for the wide variety of games available on iTunes. First Generation (1G) – The original iPod touch did not have a metal back on it, as this is the most notable difference between the other models. Second (2G) and Third Generation (3G) – You can’t really tell the difference between an iPod touch 2G or 3G just by looking at it, because the main differences between the models involve internal components. The easiest way to find out what you have is to go into Settings>General>About and it will show you the Model number. 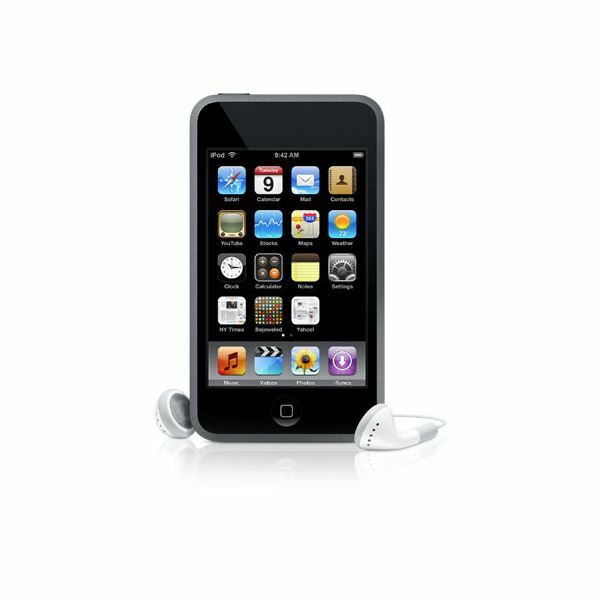 Fourth Generation (4G) – The latest model iPod touch is easy to tell apart from the rest because it has front and rear cameras installed on it for using the FaceTime video chat feature. What Generation is My iPod Nano? First Generation (1G) – The original iPod Nano had square edges whereas all the others had smooth rounded edges. This is the best way to tell the first generation models apart from the others. Second Generation (2G) – Apple got so many complaints about scratched Nanos that they released the second generation model with an aluminum case. You can tell them apart because the screen is smaller than the other models with the metal casing. Fourth (4G) and Fifth Generation (5G) – The fourth generation models were the first to feature the larger, elongated screens which made them more suitable for watching widescreen movies. The main difference between the 4G and 5G iPod Nanos is that the fifth generation models have a digital camera built in. They also have a slightly larger screen. Sixth Generation (6G) – These current models are drastically different from previous versions because they are now entirely touchscreen and much smaller. See image to the right and compare to the one above. 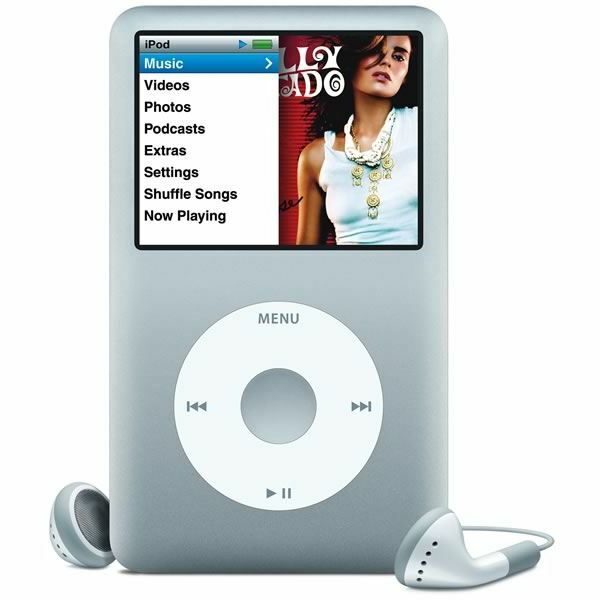 iPod Minis – Don’t confuse the iPod Mini with a Nano since they look like a smaller version of the third generation Nano, but with a monochrome screen. Apple discontinued the iPod Minis in 2005. What Generation is My iPod Shuffle? The iPod Shuffle is the smallest of the iPods and also the only model to not have a screen. It is mainly intended for joggers or people who listen to music without the need of sorting through menus or looking at album covers. They are easy to tell apart just by looking at them. First Generation (1G) – The original Shuffle looked like a USB flash drive with a round set of buttons on it, and were only available in the color white. 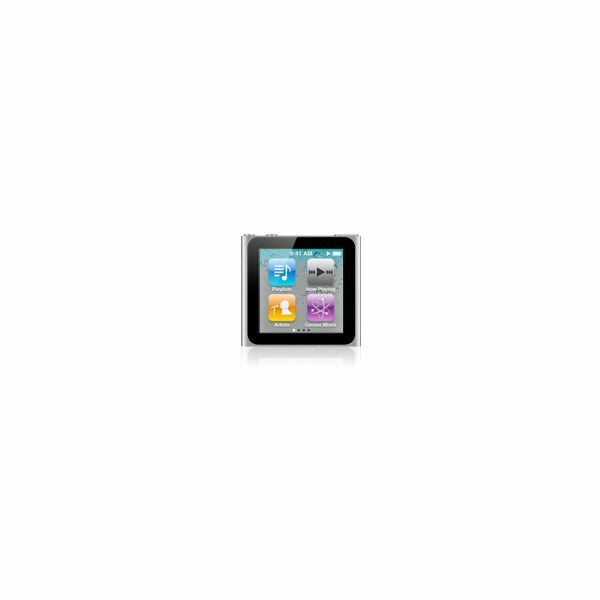 Third Generation (3G) – This is the smallest Shuffle yet and is about the size of a piece of Trident gum. The third generation iPod Shuffle has no buttons, but instead relies on in-line controls built into the headphones. 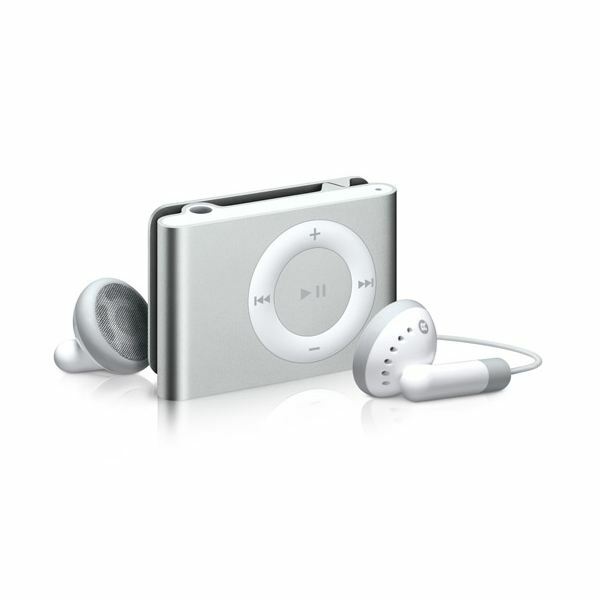 Fourth Generation (4G) – The latest model iPod Shuffle looks like the wheel menu from the older model Nanos, and is nice and square like the new Nano.